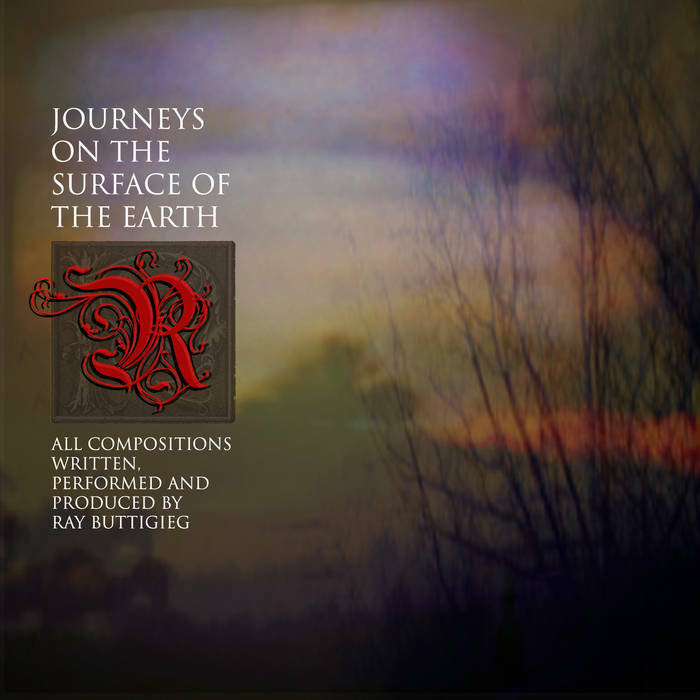 Includes unlimited streaming of Journeys on the Surface of the Earth  via the free Bandcamp app, plus high-quality download in MP3, FLAC and more. 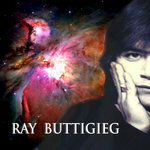 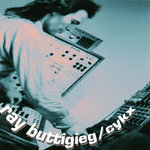 Composed, Performed and Produced by Ray Buttigieg. 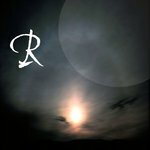 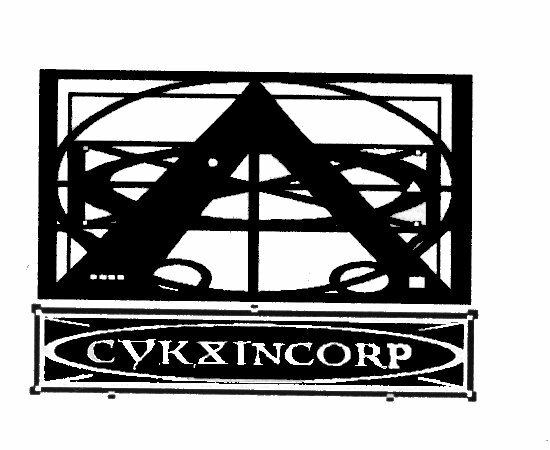 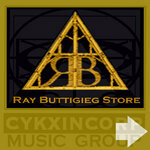 Cykxincorp Music Group is a purveyor of creative ideas created and produced into music as art.